Hipsway’s long awaited new album “Smoke & Dreams” will be released in November, and will be supported by a full Scottish tour in December 2018. 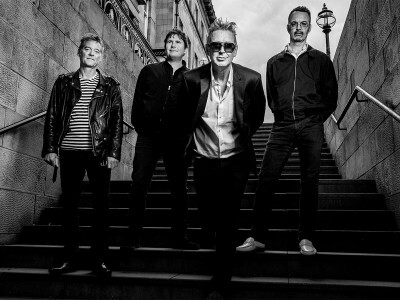 The tour starts in Airdrie on 12 December then takes in Dundee, Oban, Inverness, Aberdeen and Edinburgh before culminating with their debut at the mighty Glasgow Barrowland Ballroom on 20thDecember, this will truly be a night to remember and one that has been 30 years in the making. Stephanie Cheape will be support on all dates.